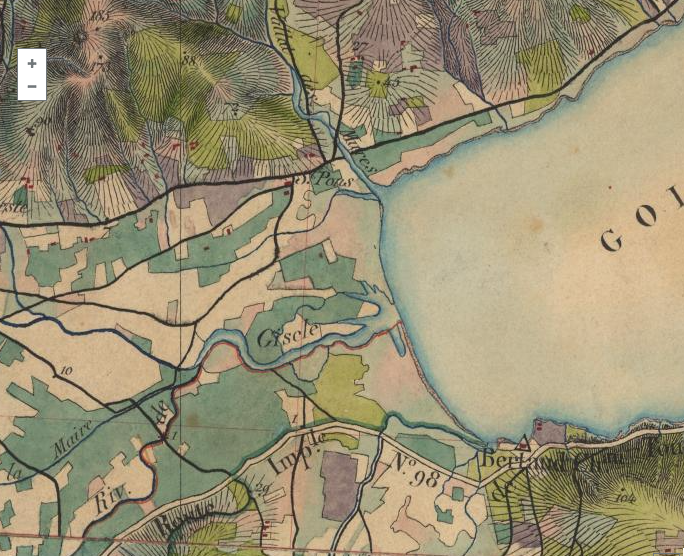 The national institute of geography and forestry, also known as the IGF, has just launched a fantastic initiative through their new tool called Rewind Time (« Remonter le temps »). 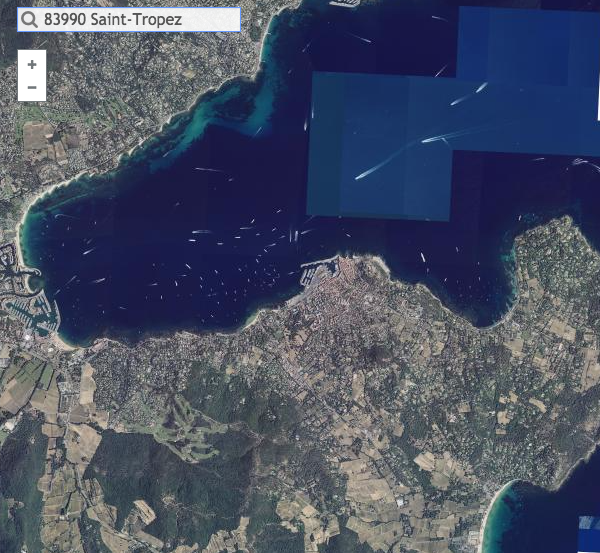 We enjoyed watching our region evolve through time because even though the Gulf of Saint-Tropez is known worldwide today, it was made up of humble fishing villages until the beginning of the 1950’s. 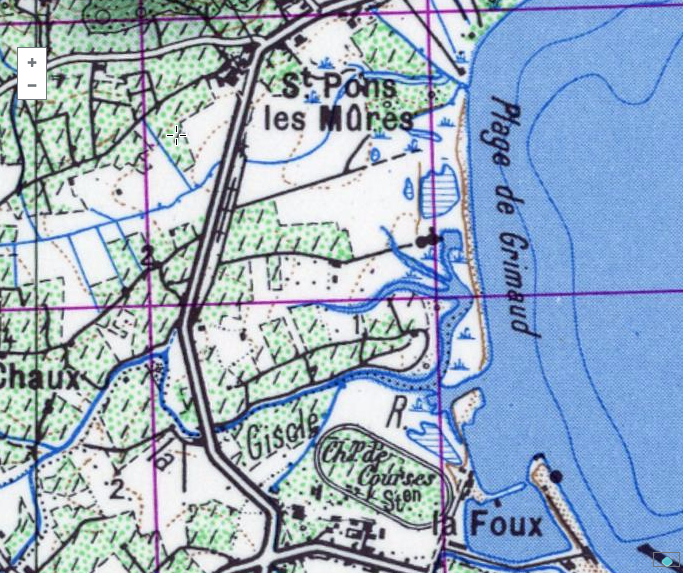 These two images show Port Grimaud as it was up to 1976: swamps. 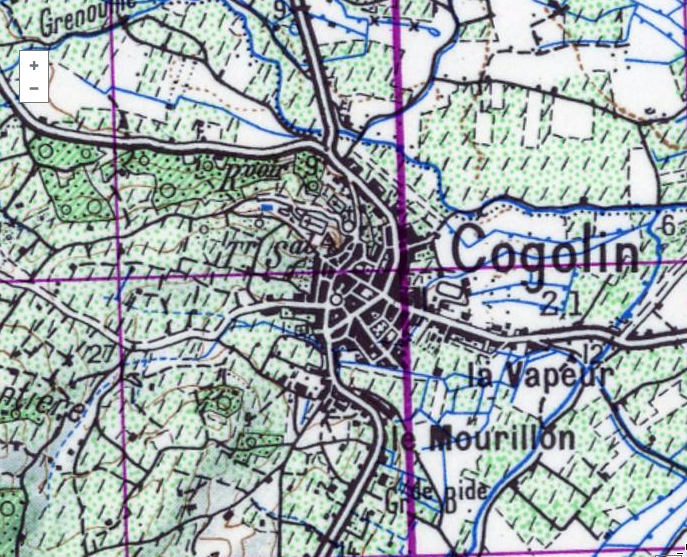 It was nothing like the pretty Provençal village with snaking canals that we are familiar with today. Saint-Tropez had a large influx of tourists starting in the 1950s, when the world-famous Brigitte Bardot made the world discover the charm of this fishing village. 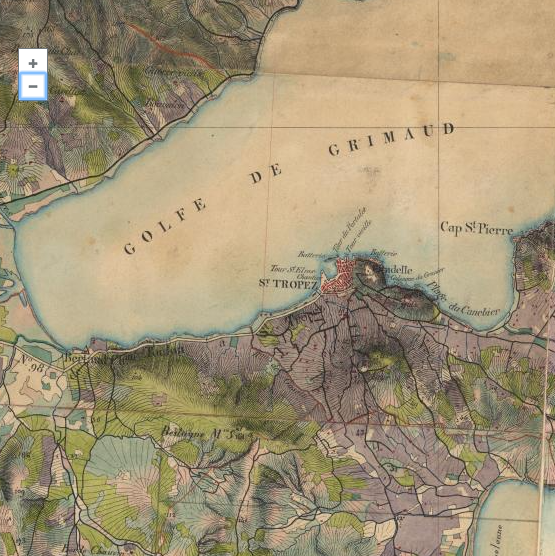 You will notice that in the 19th century, there was not yet a Gulf of Saint-Tropez but the Gulf of Grimaud, since Grimaud was the largest village in the region. 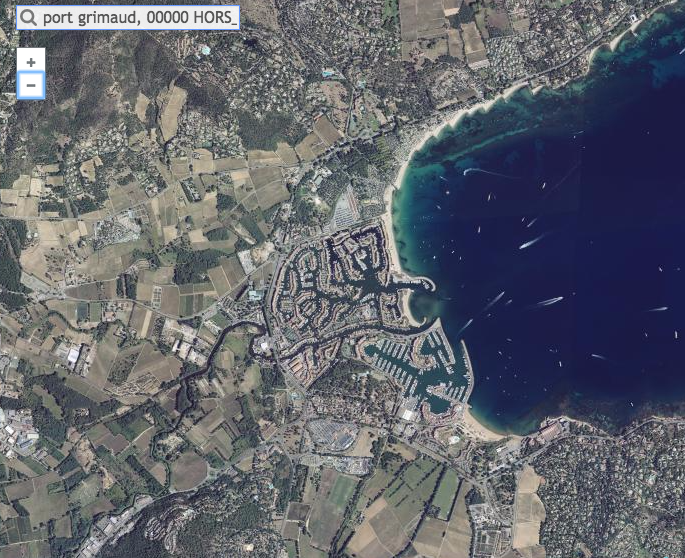 Since then, the aerial view of Saint-Tropez shows the ballet of yachts around the port. 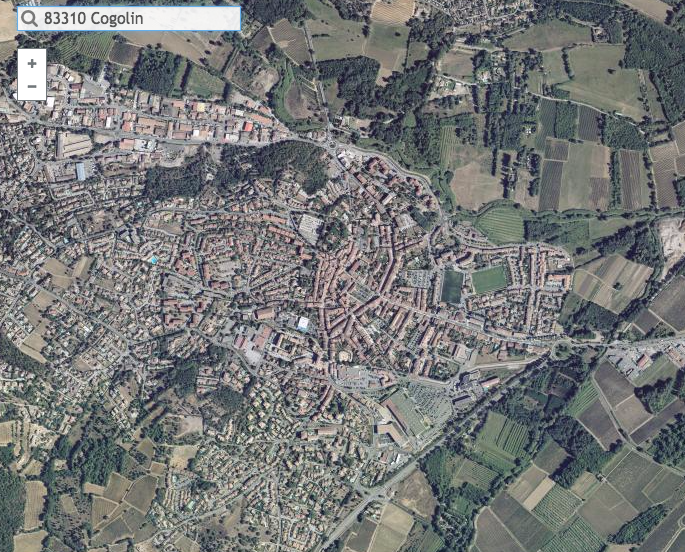 This tool is very fascinating because it allows us to see the images of urbanization around the Côte d’Azur. 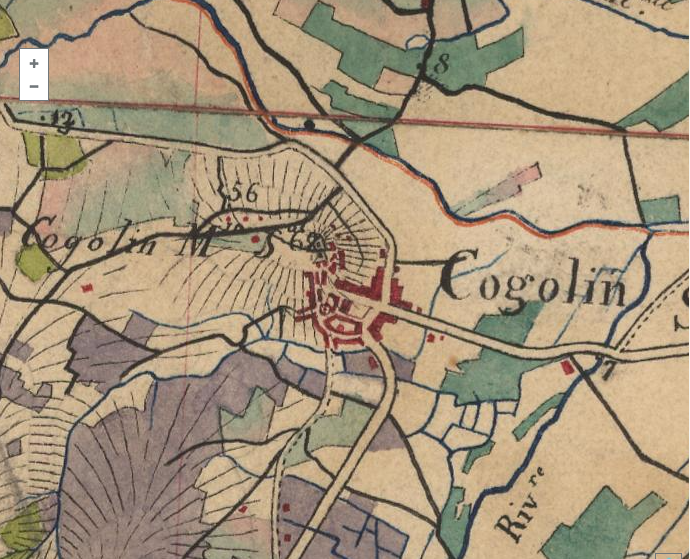 You can see that on the photographs and maps of Cogolin that the principal axes of transport have remained the same for two centuries. 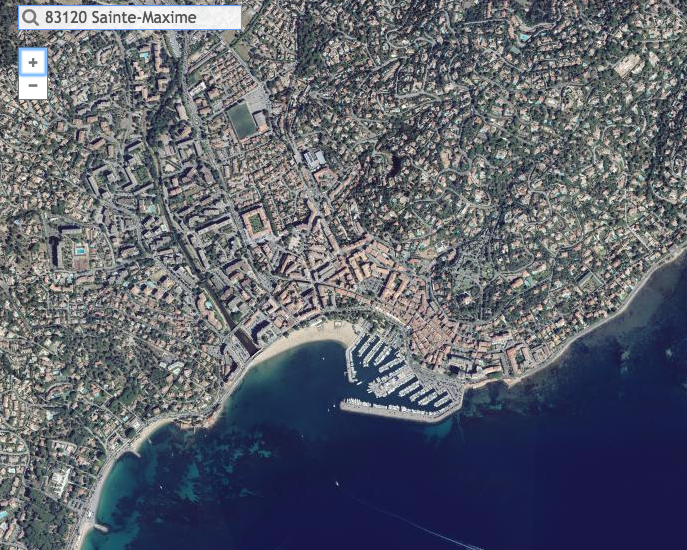 The rise that Saint-Maxime had between 1950 and today is impressive. 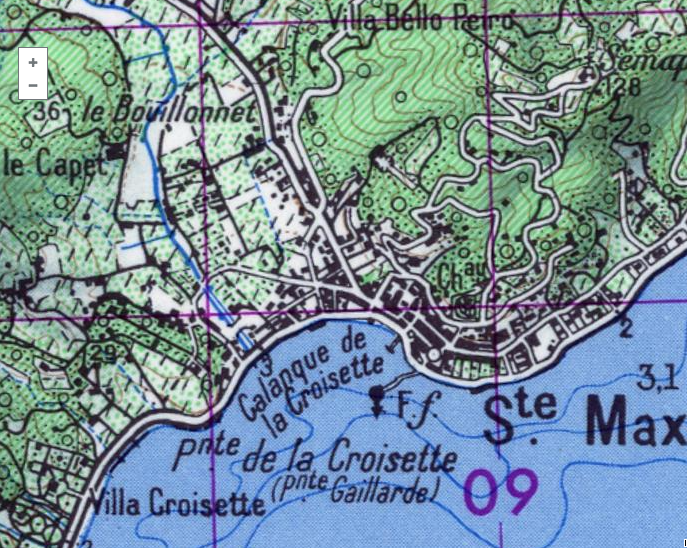 Notice what the port of Saint-Maxime looked like only a few decades ago and how much we’ve built inland since then! Sources: all the screenshots were done on the site of the IGN. Cette entrée a été publiée dans Discover Provence le 1 avril 2016 par Boutemyblog.